2. Future equity. If you are buying and plan on keeping your home long term, you will build up equity overtime. 3. Tax advantages. 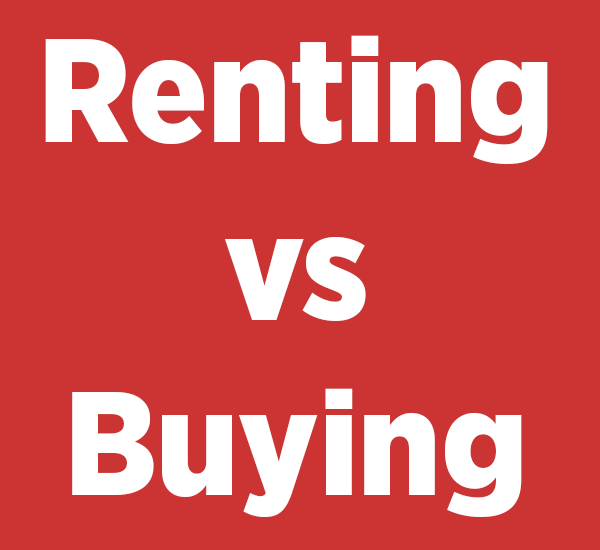 There are certain tax advantages you may get that are not available for renters. I am not a CPA, so I recommend you check with them to see how this can affect you. 4. Creative control. You can paint, decorate, landscape, etc.… how you want. 5. You do not have to worry about your Landlord deciding to sell the property you are living in and kicking you out once your lease is up. There are many more benefits than listed above, but these are some of the main ones. Now I am not saying home ownership is right for you. But it is something to consider and at least explore to see if it is the best move or not for you personally. 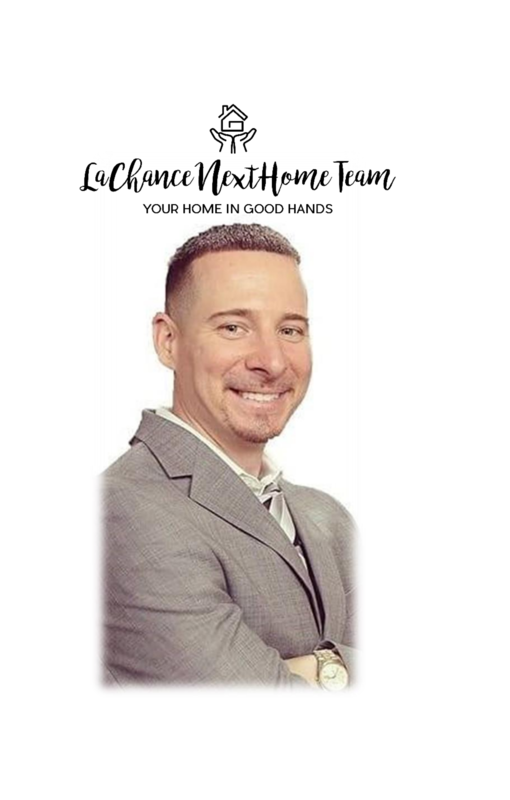 I would love the opportunity to set up a time to meet, discuss what your goals are and educate you on the entire process along with answer any and all questions you may have to see if purchasing a home is the right decision for you. There is zero pressure, no hassle and no obligation. Let me know if you would like to set up a time to talk?